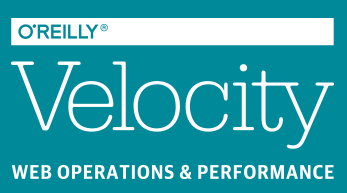 We have written 'Effective Performance Engineering' with O'Reilly to enable you to: learn and share these capabilities, grow the awareness, while transforming organizations...and making life better for all of us end users. Effective Performance Engineering is what we do. We are a tribe focused on Effective Performance Engineering. Our mission is to share and collaborate, so to move this practice forward throughout the world with people like you. All we are simply doing is leading the crowd and establishing a means for communication. Hope you enjoy the book, can take a few ideas with you to share, and participate with us in our mission. Adopt proven practices to build performance in throughout your organization and culture. 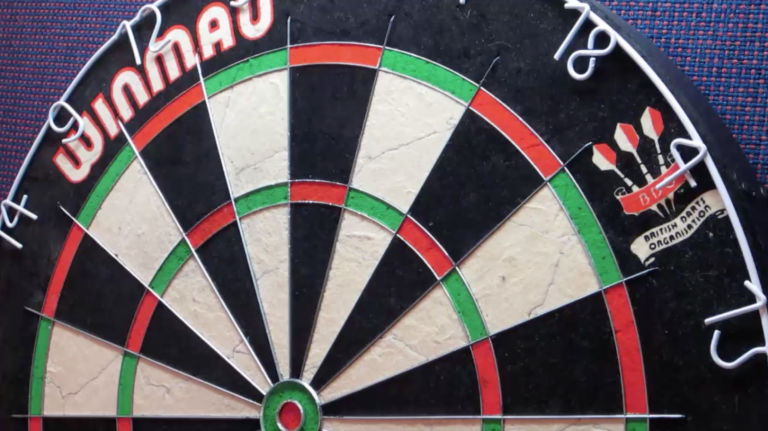 Define done, and capture the most critical elements to optimize speed and quality. Increase the incremental value throughout leveraging automation to deliver the highest quality quickly. Working together with all stakeholders across business, technology and end users. 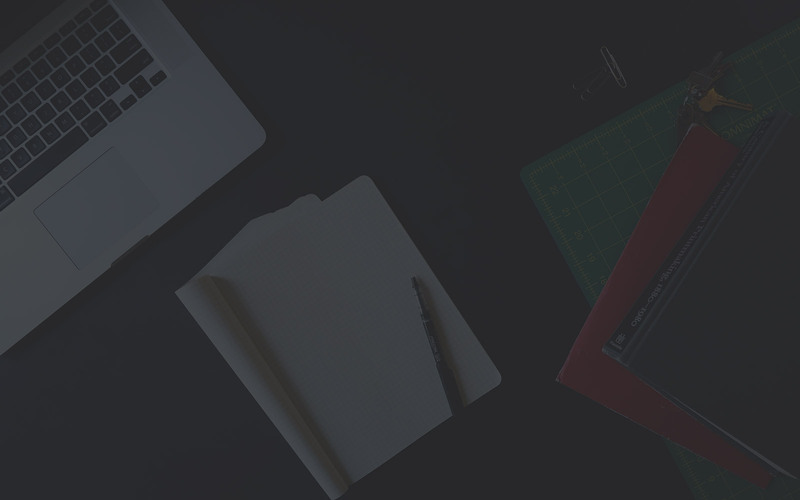 Here we have made several Effective Performance Engineering related resources available to you. Can 13 people guide the world of Performance Engineering in 3 days? "Effective Performance Engineering does an excellent job of showing the value of Performance Engineering to enterprise organizations, individuals, and our Performance Engineering community. Whether you're a practitioner, manager, or executive, this is a quick and easy read. A 'pocket guide' for Performance Engineering like this was long overdue and needed." 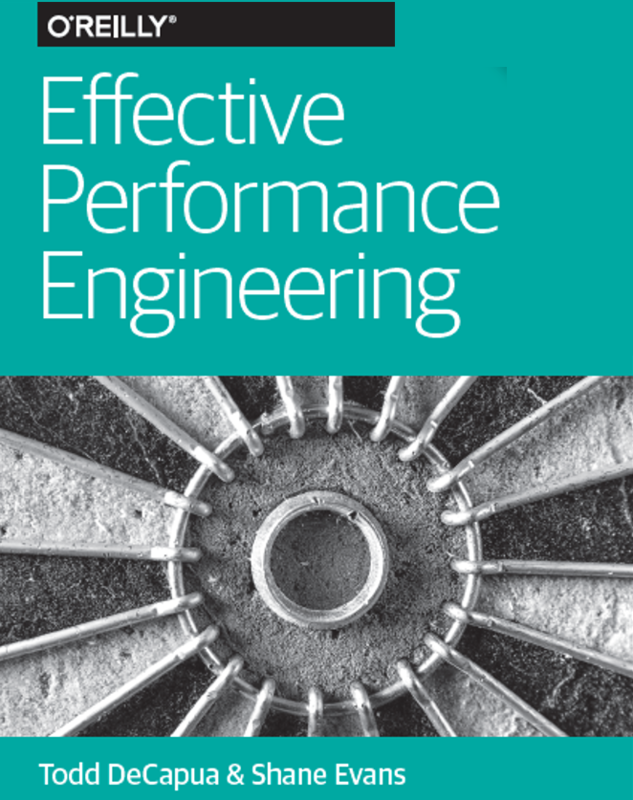 "Effective Performance Engineering is a must read for performance engineers and performance testers, as well as business and technology leaders. This book provides proven techniques that should be followed for successful Performance Engineering in any organization. It has become part of my quality library and key reference book." "DevOps is about improving the frequency of release while maintain all aspects of quality. Until now the performance aspect of quality has been overlooked or assumed. Todd and Shane provide a nice detailed look into the cultural and technical approaches required for integrating performance into your DevOps practices." "IT continues to struggle with the pace of change and complexity. Basic performance testing skills and methodologies can easily be forgotten. Effective Performance Engineering reminds a new generation of Agile, DevOps, and Lean software professionals that good companies have a commitment to performance, and that is the key to a culture of excellence." "In a sea of engineering texts that heavily cover the mathematics and algorithms of this profession, this book deftly addresses the real questions of WHY, WHAT, and HOW to provide Performance Engineering to your organization and clients. New to Performance Engineering? Start here first!"